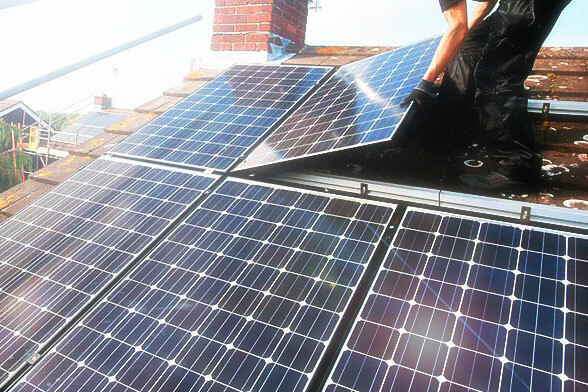 Select Renewables are now offering FREE* Domestic Solar PV Installations! ...or give us a call and we'll discuss your options. Shave money off your electricity bills by clicking here !